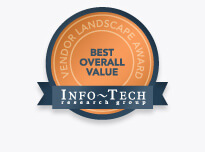 This is the decade of the service provider and with no enterprise predicting internal IT growth, service providers are sitting on the edge of a $30 billion market opportunity (in some cases analysts estimate this much higher). 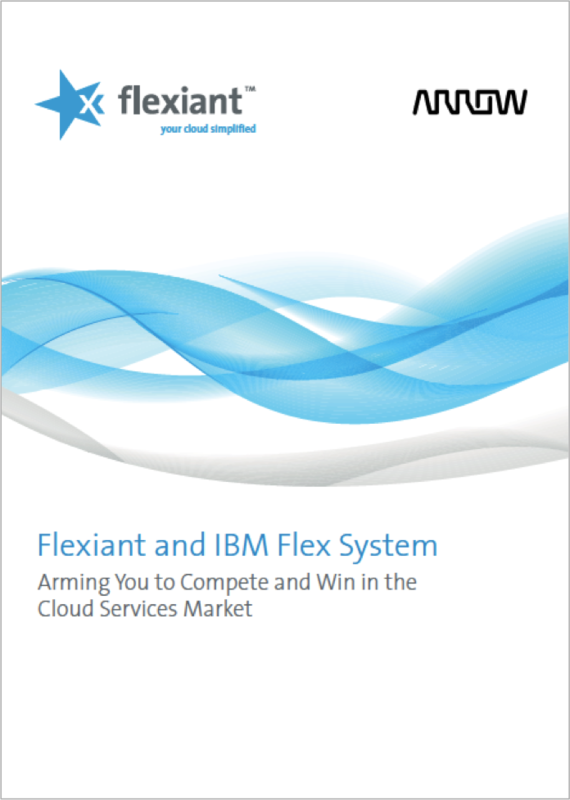 Perfect for service providers wanting to offer true cloud services without relying on unsuitable legacy IT systems, selecting Flexiant with IBM Flex System offers extensive orchestration capabilities including a customizable platform, a flexible interface, integrated metering and billing, reseller capabilities and application management. Click below to download the Arrow and Flexiant Solutions Paper.